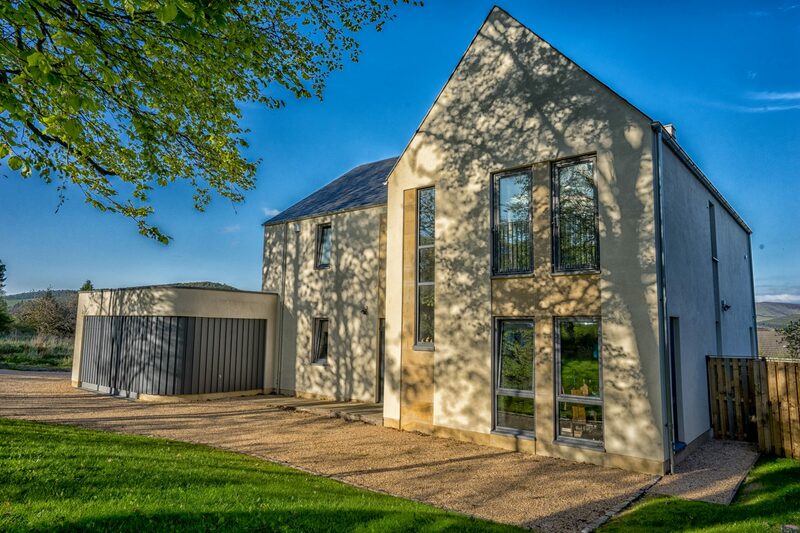 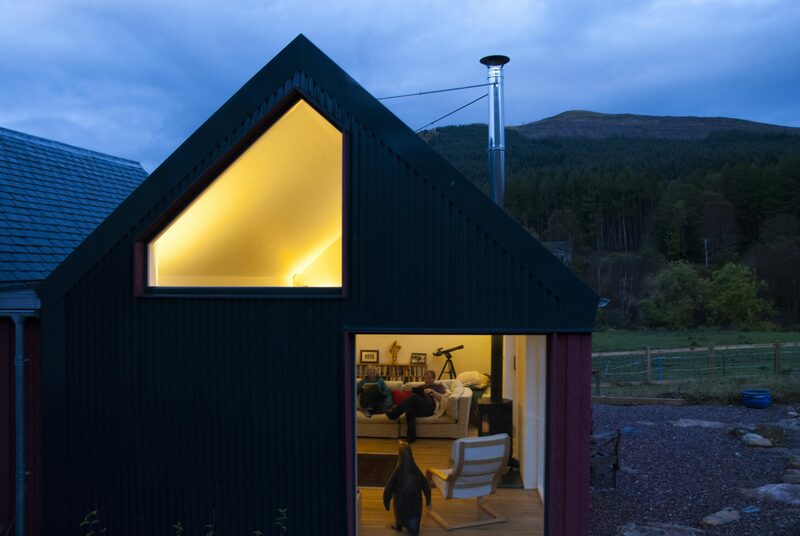 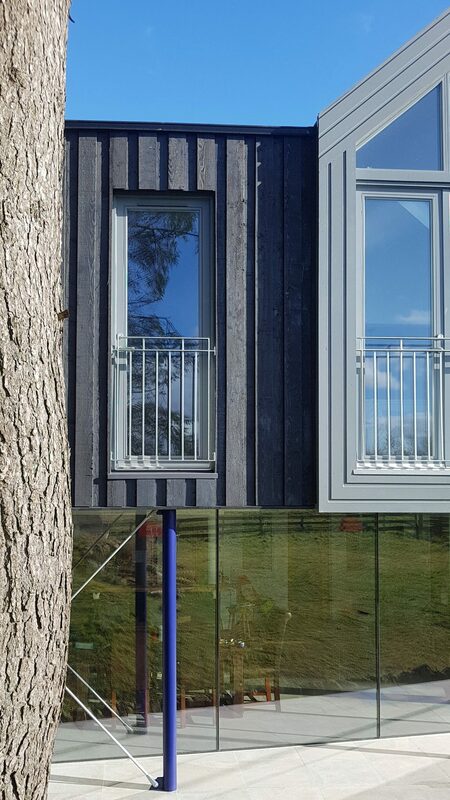 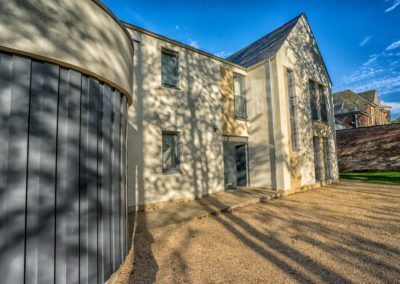 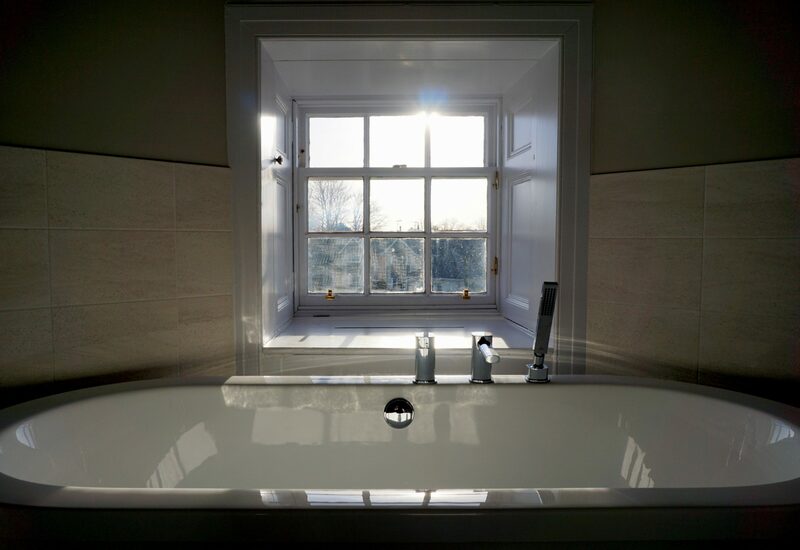 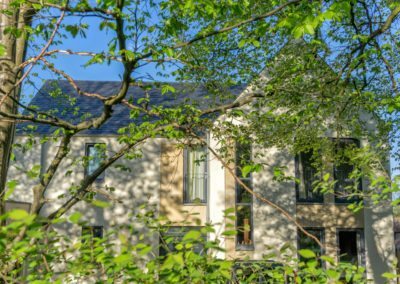 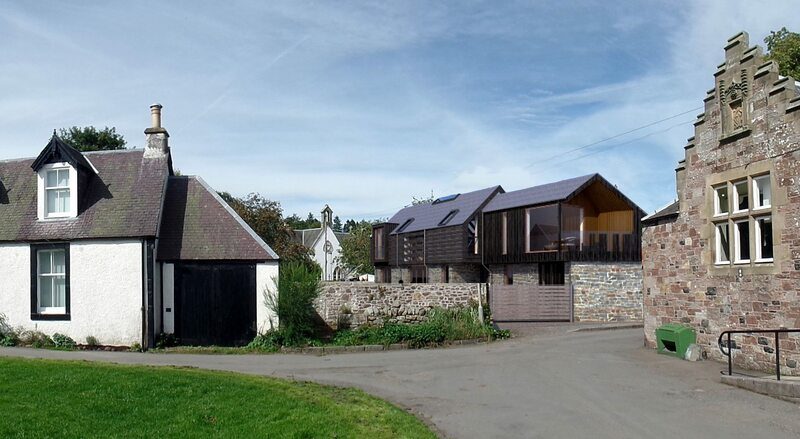 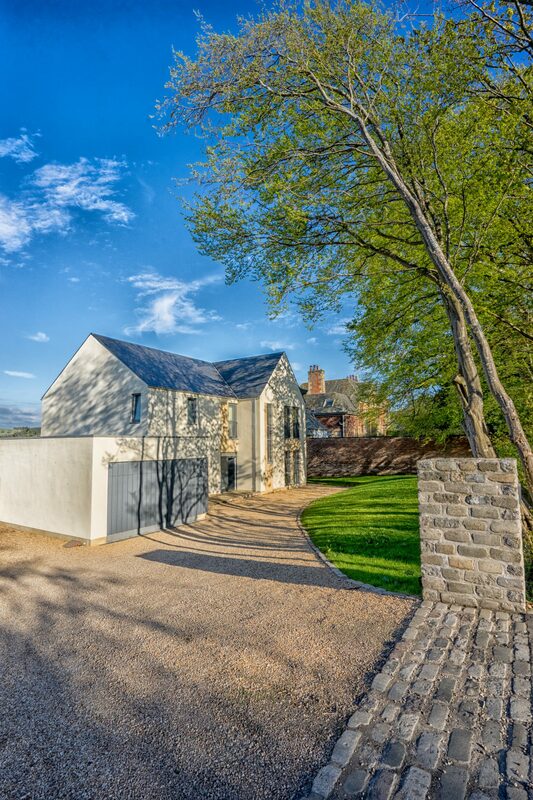 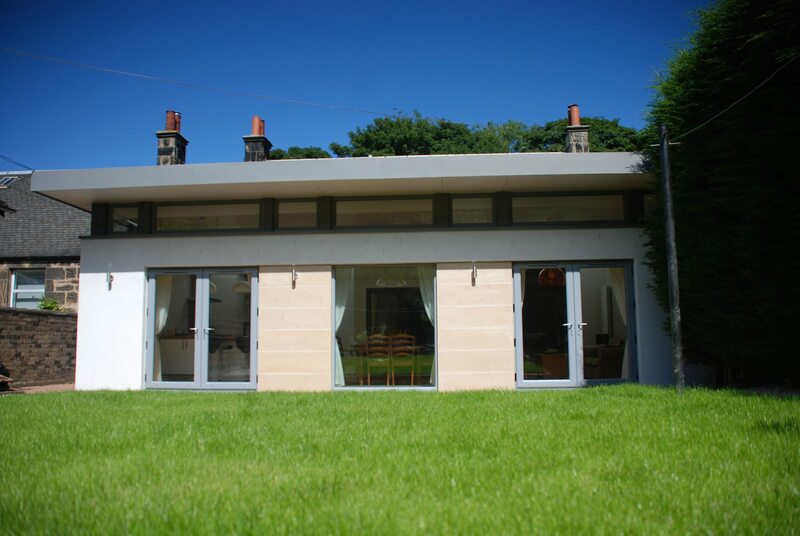 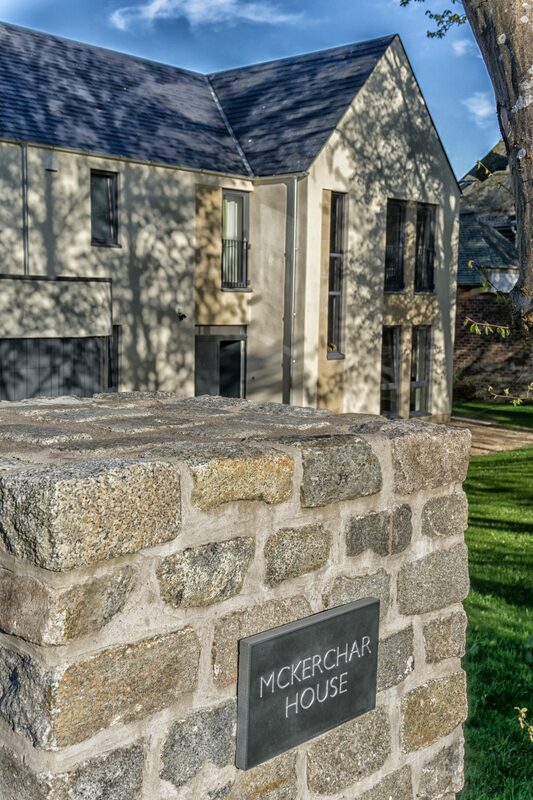 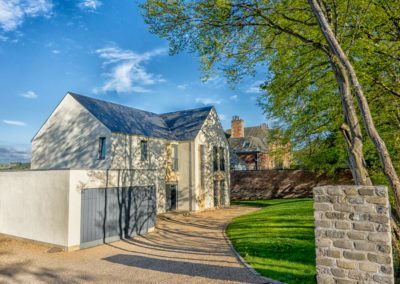 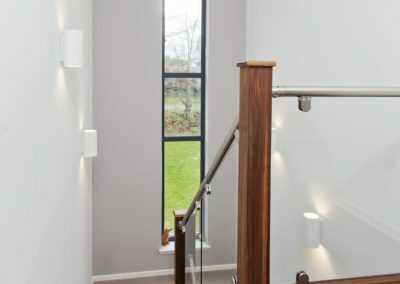 Jefcoate Anderson Architects was commissioned by Scottish Borders developer to for the design of a luxury detached house. 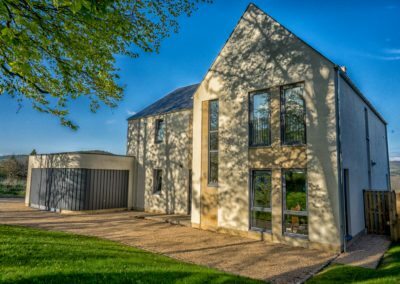 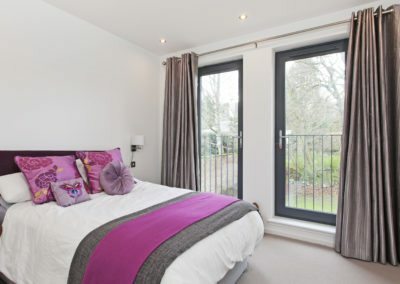 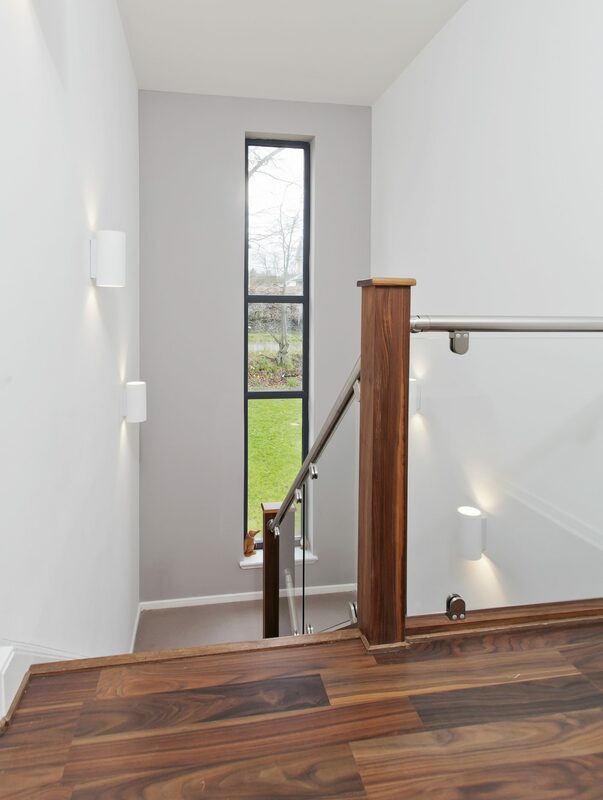 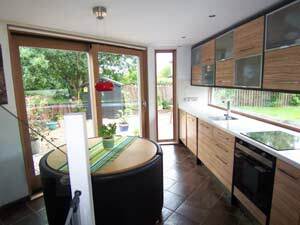 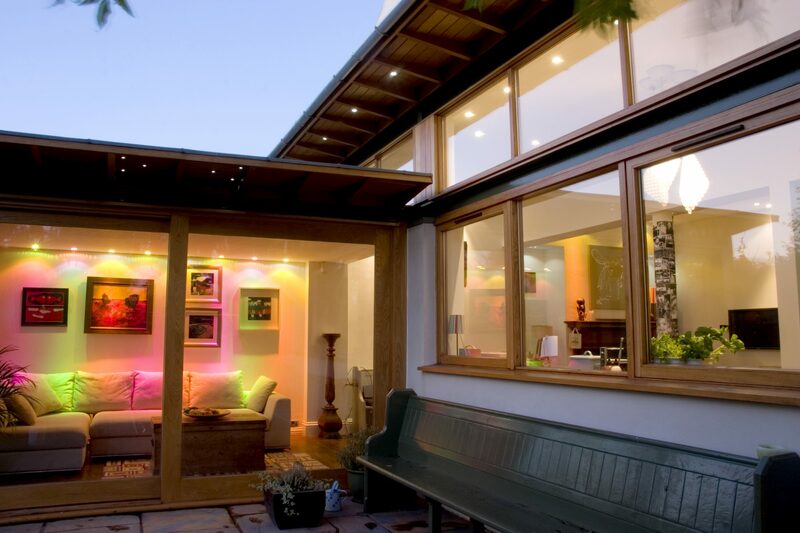 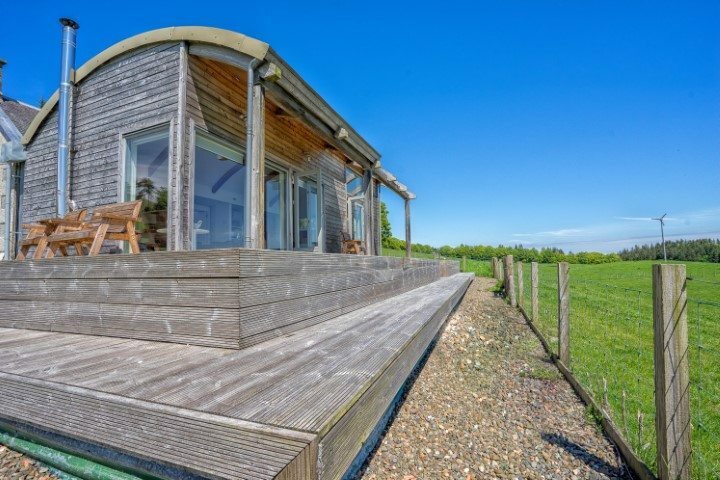 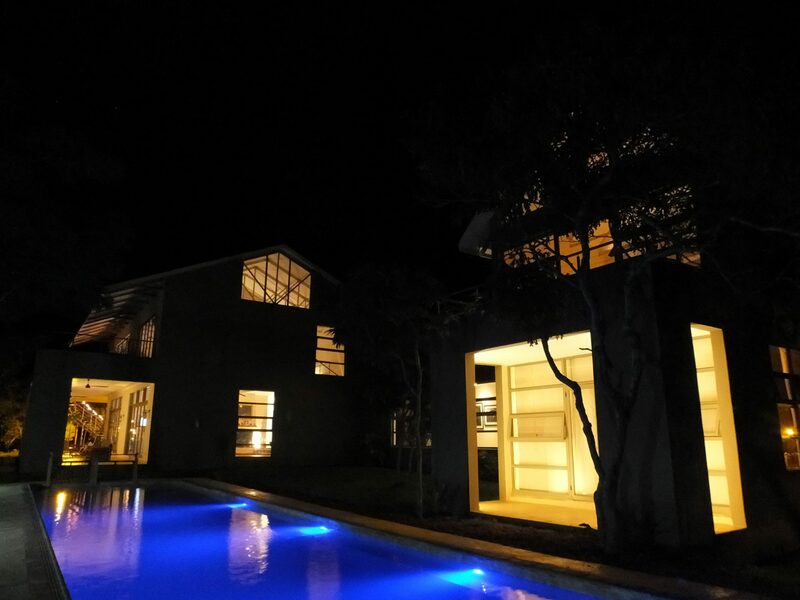 The 250 sq.m, five bedroom, energy efficient home is constructed using Structural Insulated Panels (SIPS) and achieves excellent levels of insulation and air tightness. 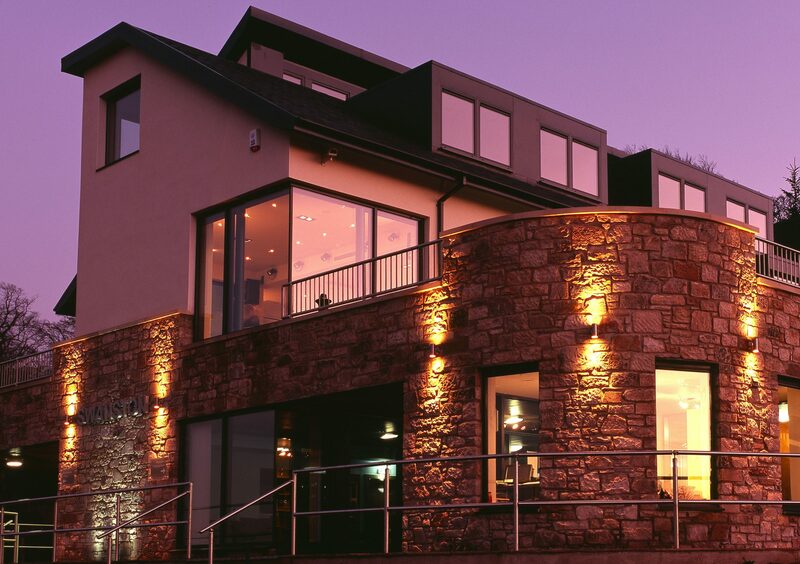 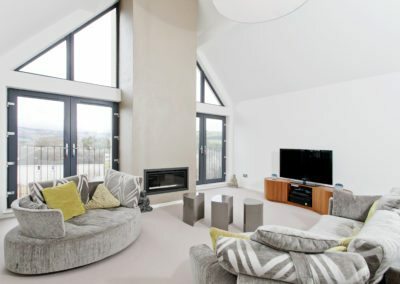 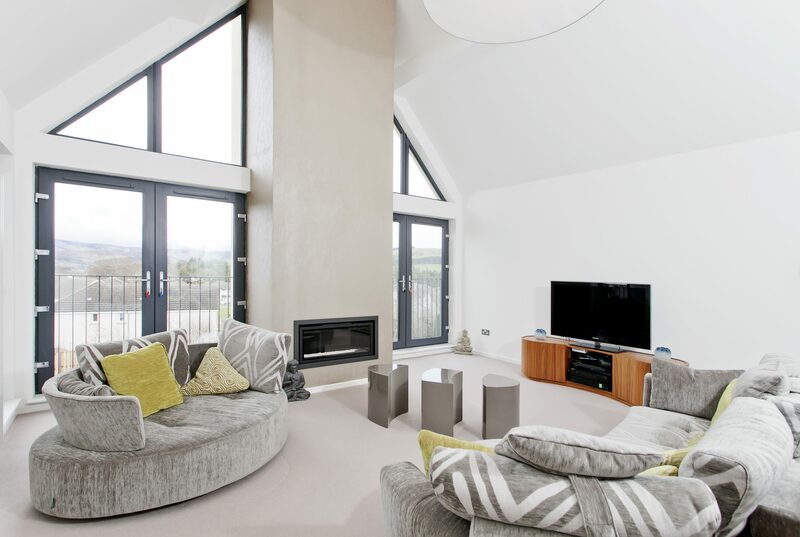 The double height, formal lounge is located on the first floor offering panoramic views, framed by glazed gable, across Peebles towards the Glentress forest and hills beyond. 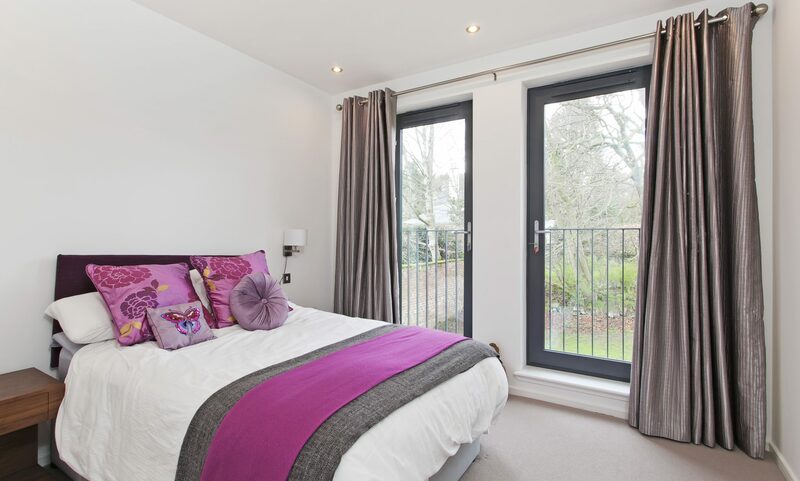 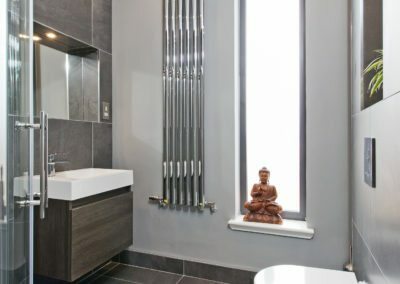 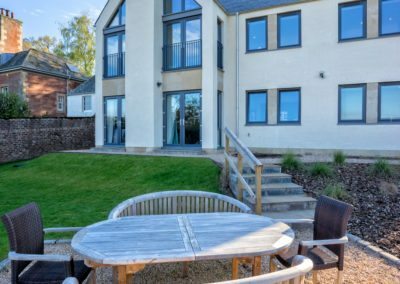 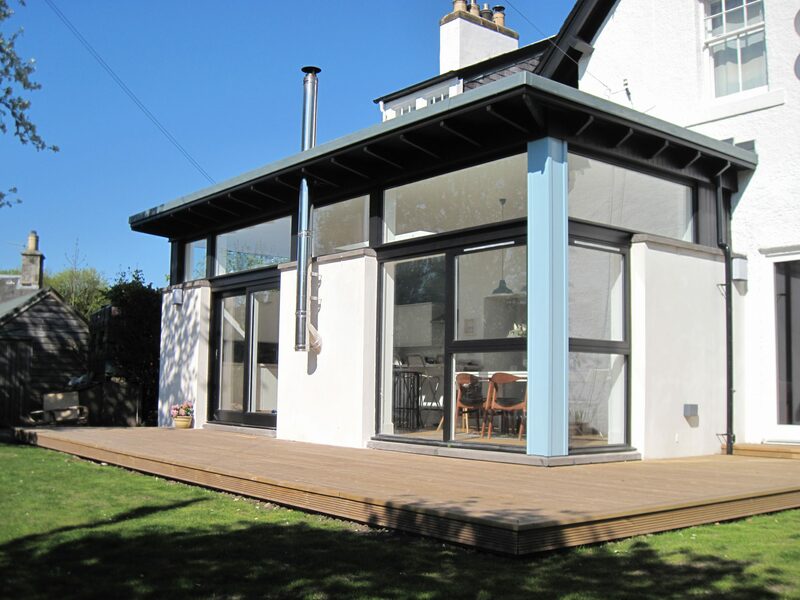 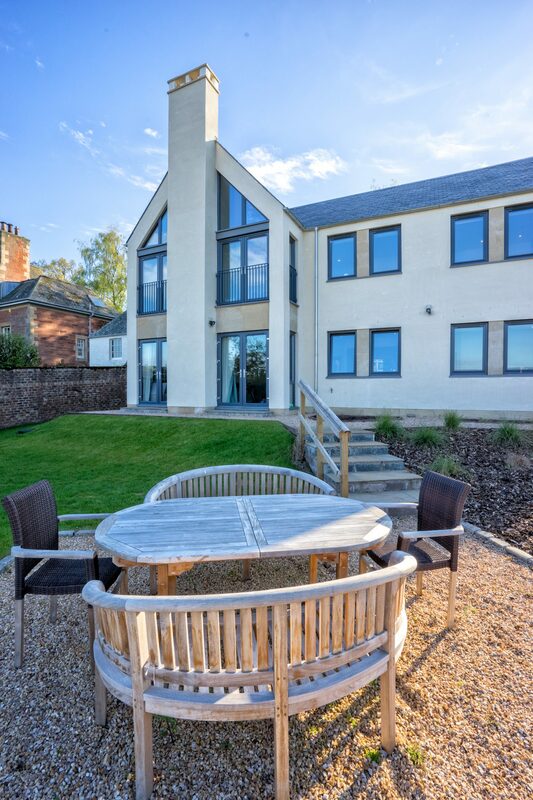 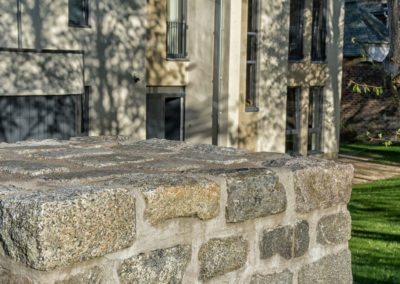 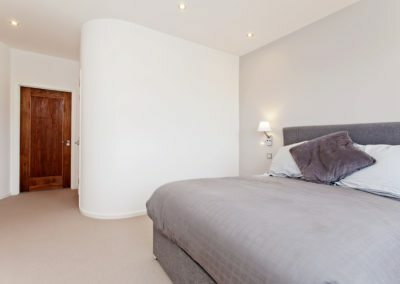 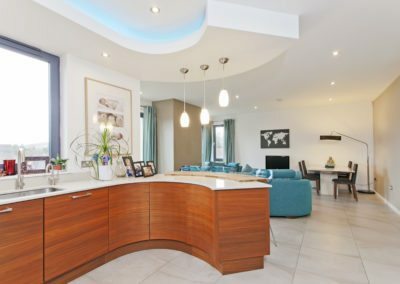 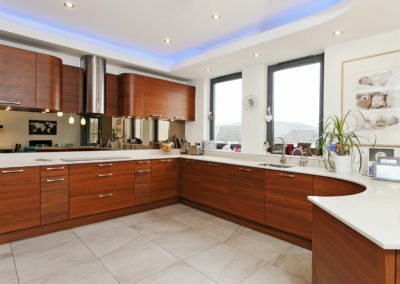 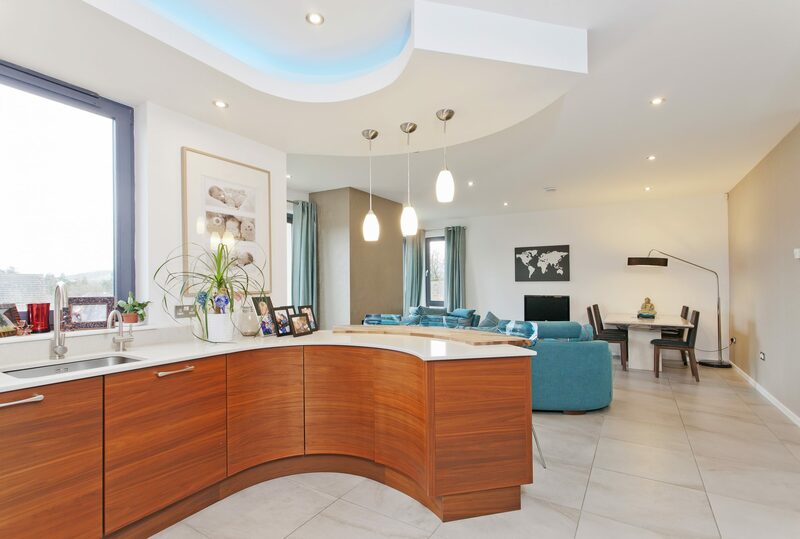 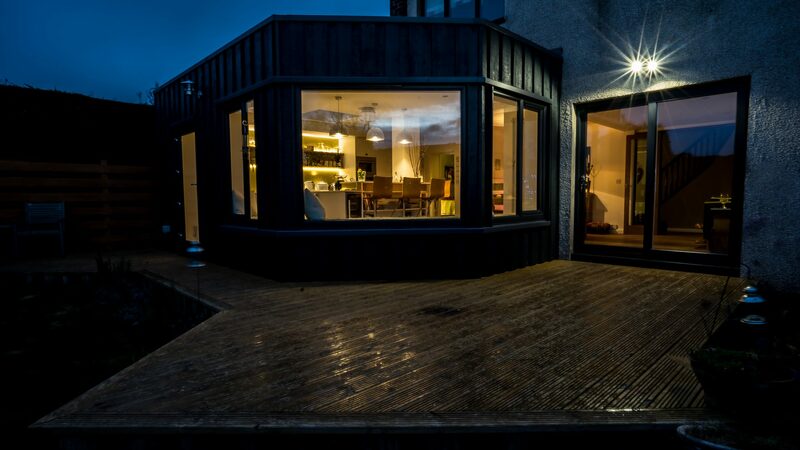 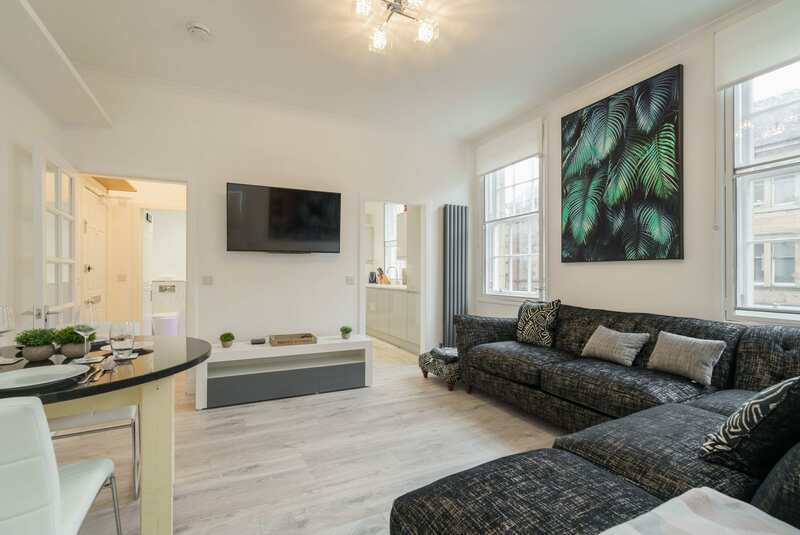 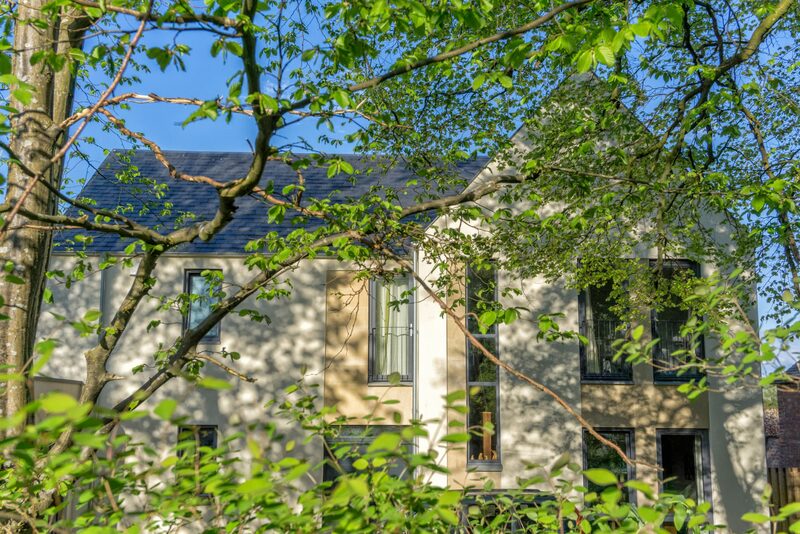 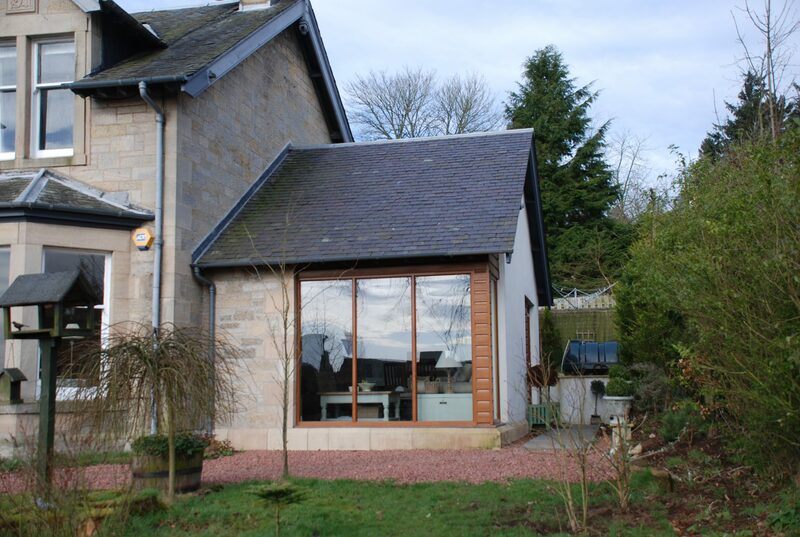 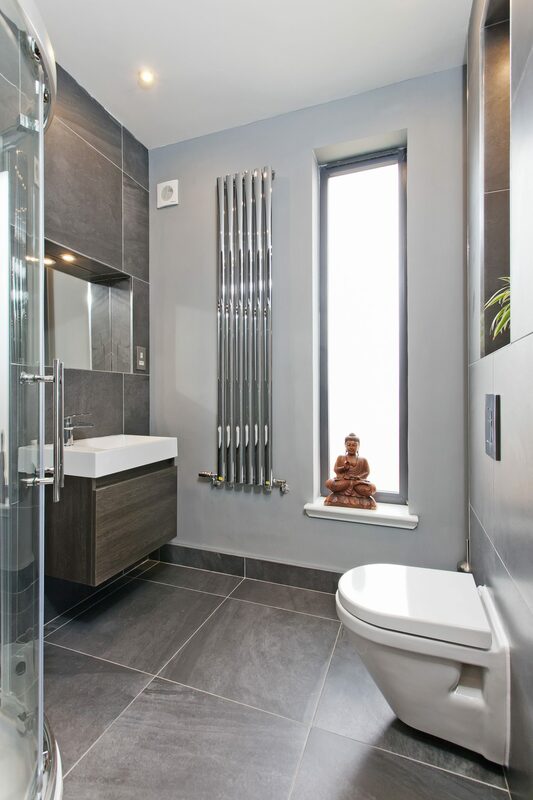 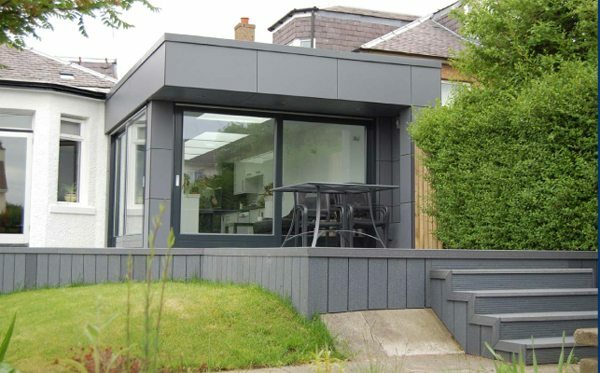 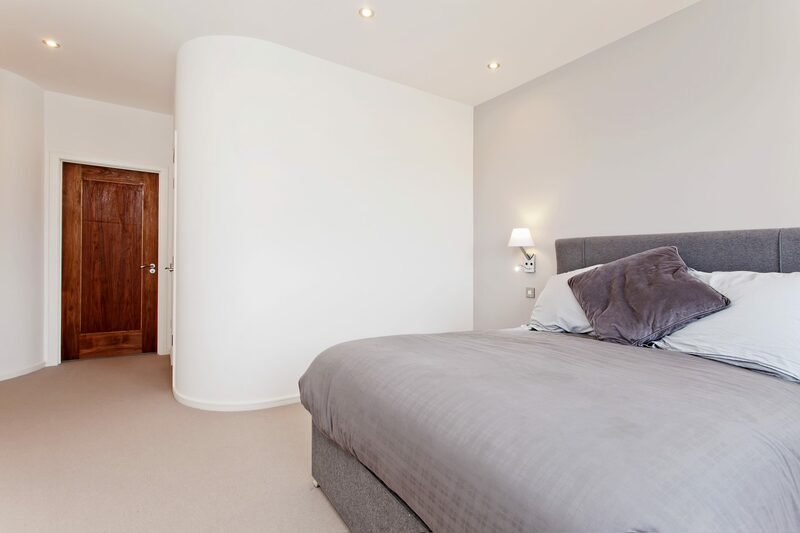 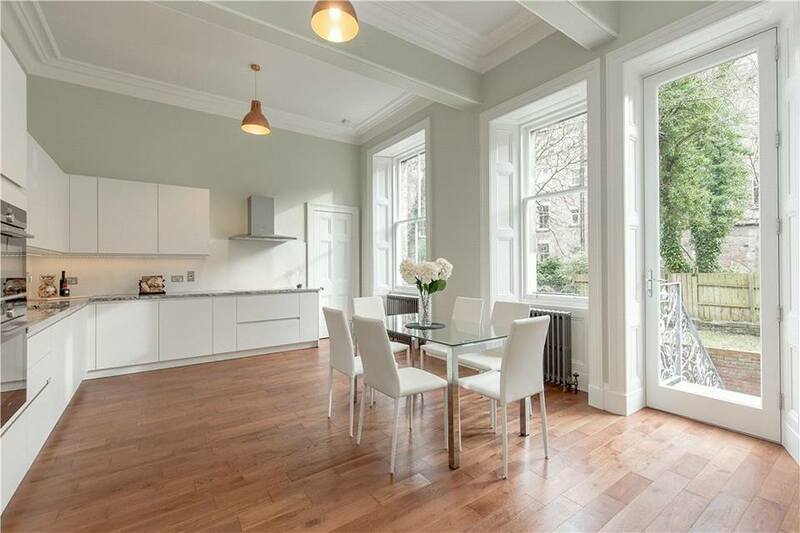 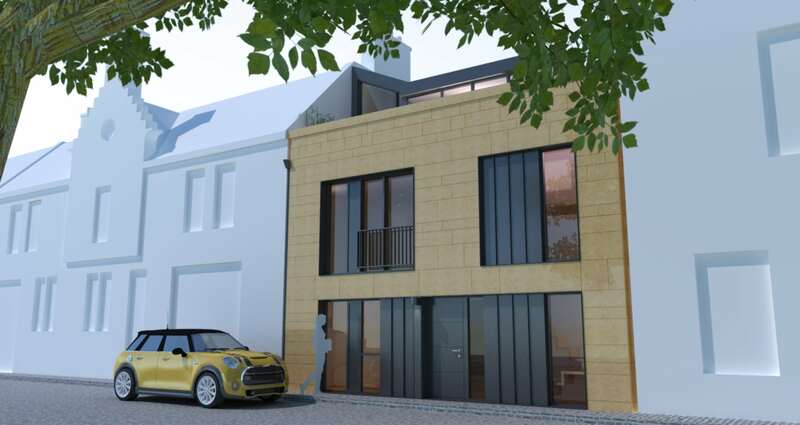 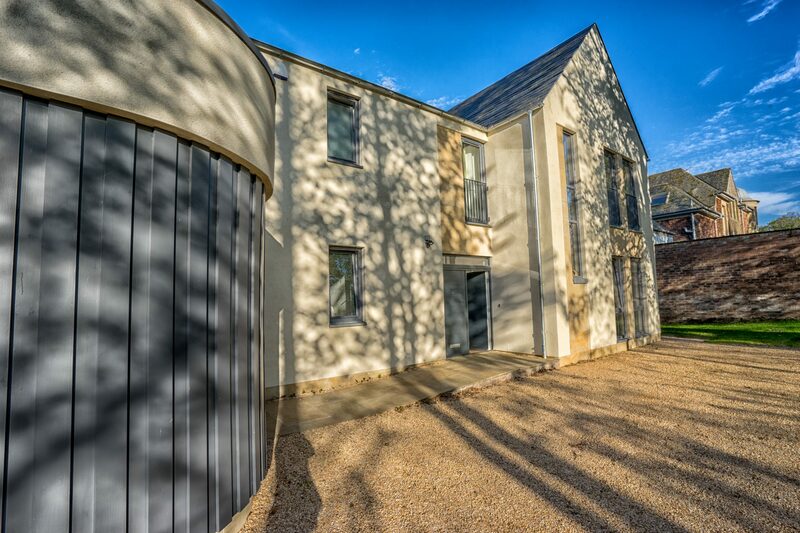 Situated in the Peebles Conservation Area and located next door to a listed building the contemporary design has been carefully considered so that it sits comfortably within the context of the site. 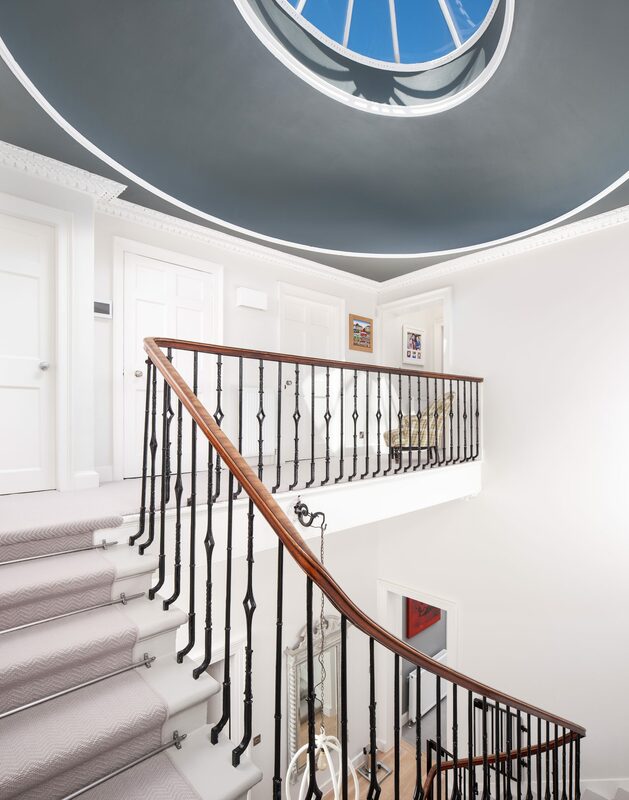 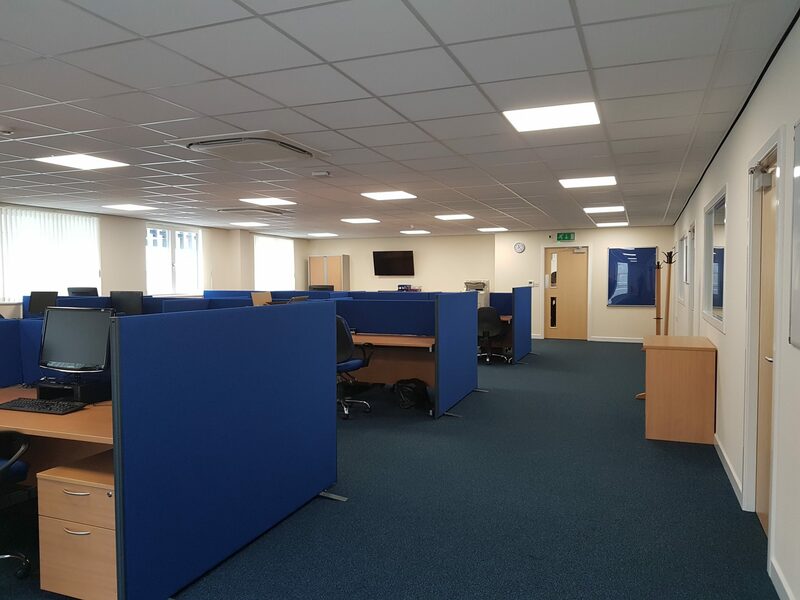 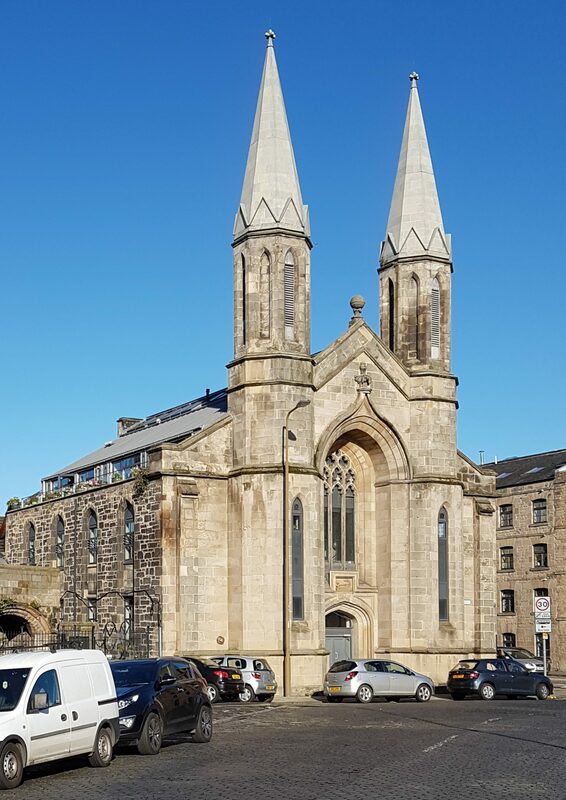 Both the design and the high standard of workmanship have been commended by the Peebles Civic Society who wrote to our client thanking them for their ‘contribution to the fine buildings of Peebles.